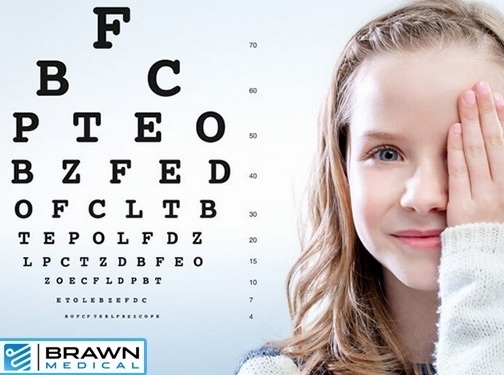 Brawn Medical is the UK'sleading ophthalmic equipment supplier for medical professionals. UK (Windsor, Berkshire) based business providing ophthalmic equipment for sale (as well as service and repairs). Website includes product catalogue, delivery and returns information, terms and conditions, FAQs, blog, associations, full contact details.